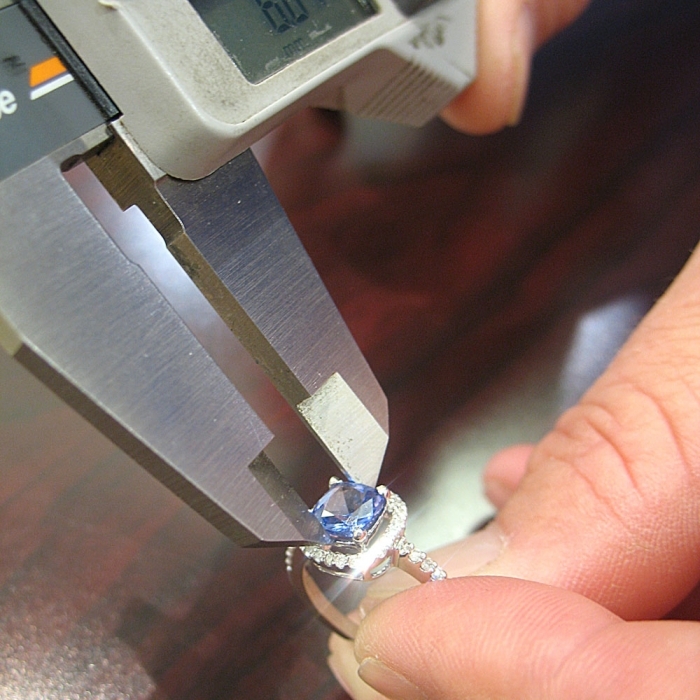 We offer certified appraisals through International Gemological Institute. 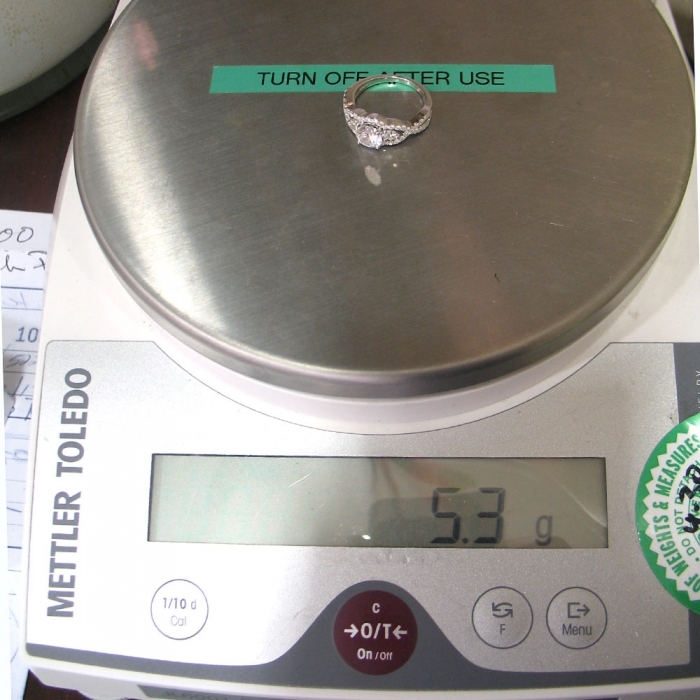 This is a full appraisal along with detailed information regarding all diamonds and colored gems including their quality, color and weight as well as a digital photograph of the piece. We can provide appraisals for any jewelery, watches, colored gems, or diamonds. 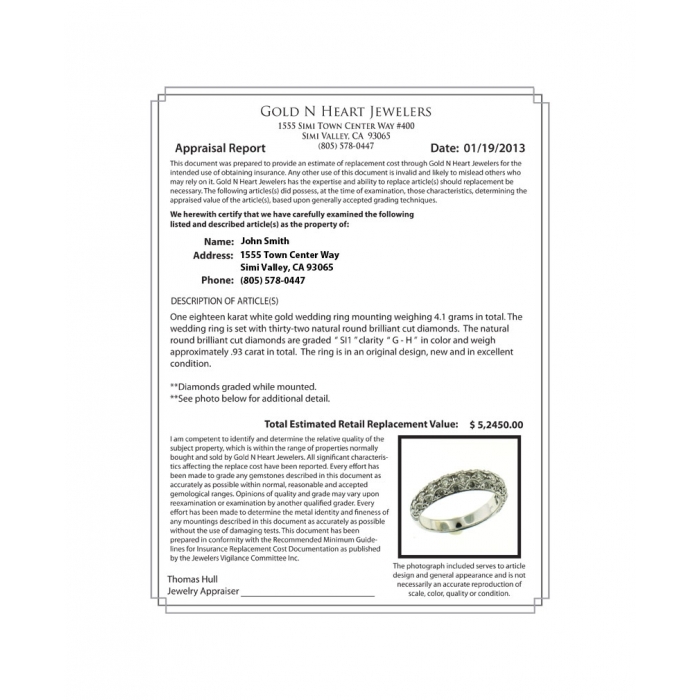 Two concurring opinions are used to determine the current retail replacement value. All items are hand delivered to the labratory and are fully insurred while in our prosession. The whole process takes 5 to 10 working days.